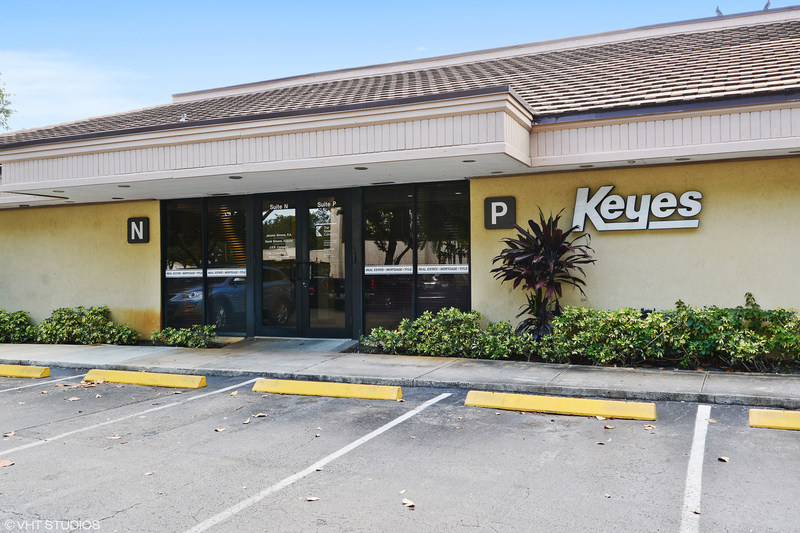 The Keyes Company brings over 90 years of experience in the Florida market to each customer we serve and each deal we close. We understand the unique nature of each community in our service areas and monitor industry trends and influences to better assist our neighbors in buying, selling, or renting in this paradise we are lucky to call home. Our in-house mortgage, title, insurance, and property management teams are ready to back up our Realtors with expert assistance, making your deal seamless and stress free. And, as a Founding Member of Leading Real Estate Companies of the World, our reach spans the globe; meaning we can assist you wherever your real estate journey takes you. 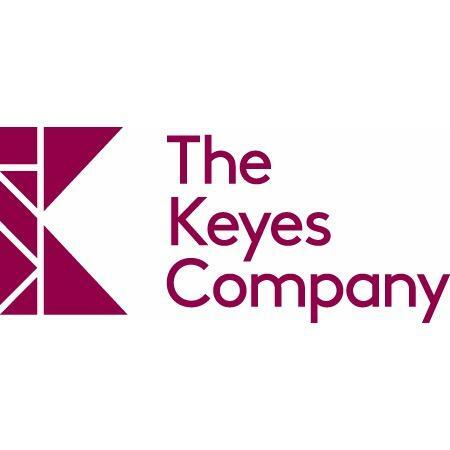 We recently underwent a change in look, but no matter which Keyes brand you see, it has always stood, and will continue to stand, for the values of heritage, sincerity, and individuality that have defined us since 1926. At Keyes, it's about more than just real estate - it's about taking care of people. 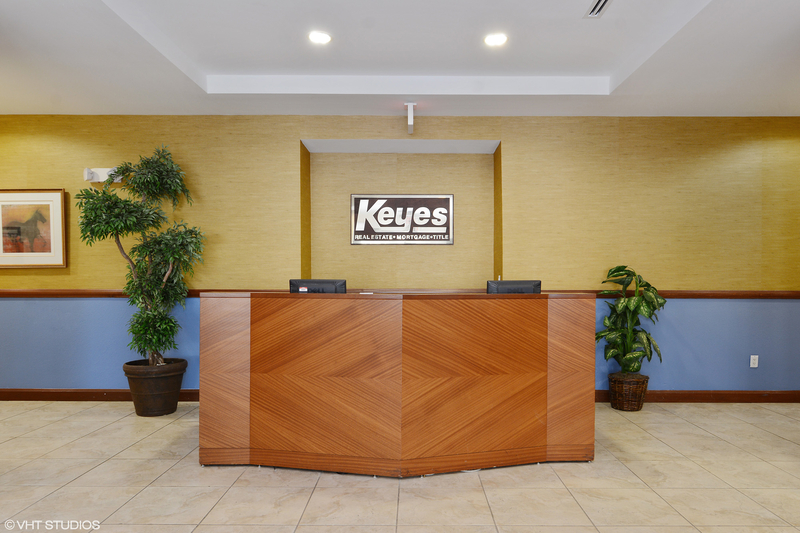 Come see how a Keyes Realtor can help you, today!